You are here: News and Events > News and Events > Grading > Special congratulation to our newest black belts! Special congratulations to our newest yudansha. 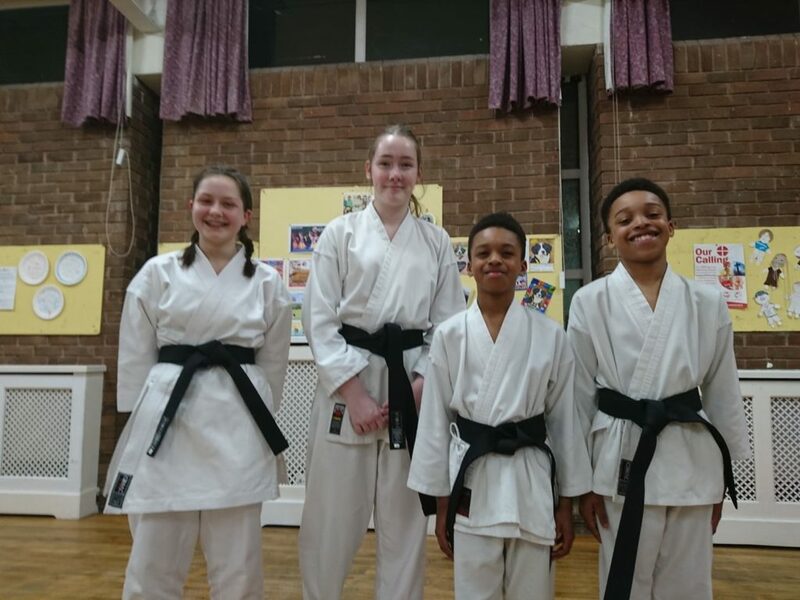 This evening as a culmination of years of dedication and hard work Elijah Farrel-Reid, Libby Conway, Natalia Bak and Rouédel Farrel-Reid passed their shodan (1st Dan) black belt grading. They all exhibited a very high standard whilst taking what is always a challenging and grueling examination. 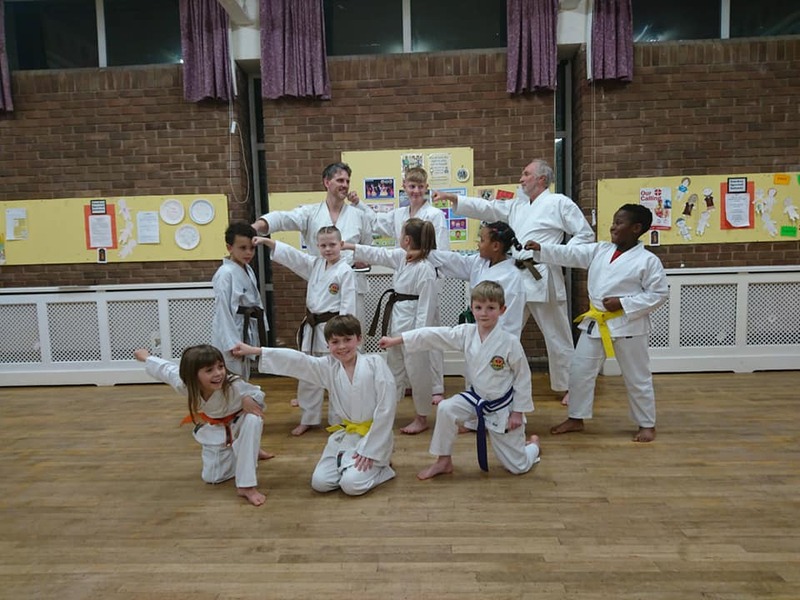 We know how hard you have all worked to achieve this grade and on behalf of everyone at BWCSK and from Sensei Sue and Sensei Richard we would like to say very well done to you all. 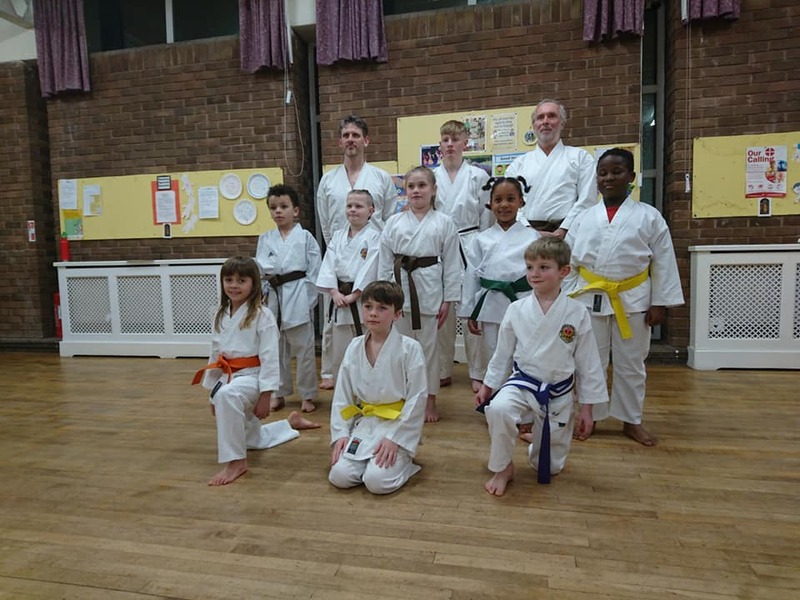 We would also like to congratulate everyone who passed their kyu gradings this evening. We were very pleased with the standard on display as a result of all of your persistence, hard work and diligent training. 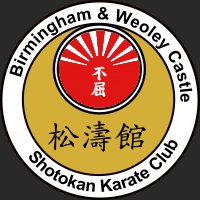 Well done from Sensei Sue, Sensei Richard and all of the BWCSK team. Congratulations to Faye Tonkinson on achieving Nidan. ← Competition success: Well done Jacob!